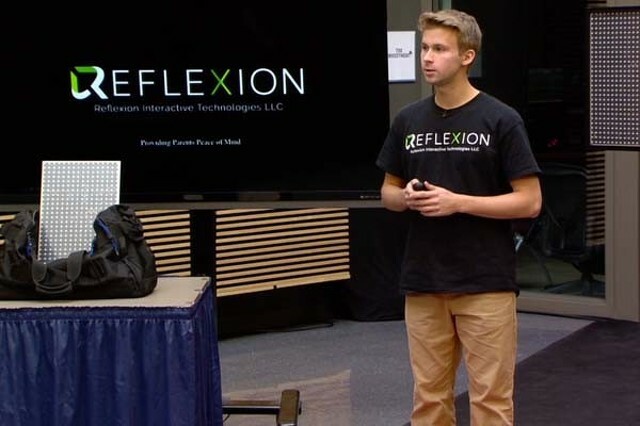 UNIVERSITY PARK — Penn State student entrepreneur Matt Roda won $15,000 for his company, Reflexion Interactive Technologies, in a “Shark Tank”-style competition against other student startups. Roda, a health policy and administration major from Lancaster, co-founded the company in September 2014 to develop a better concussion-monitoring device after suffering a concussion during his junior year of high school. He hopes his product Edge will provide better real-time results when testing someone for a potential head injury. Roda, a sophomore, competed against five other finalists for the grand prize of the student-pitch competition, “The Investment,” which aired May 4 on WPSU-TV. The judges awarded Roda’s company the top prize for Edge, which screens for concussions by measuring reaction time, hand-eye coordination and other responses, and converting those responses into data. Roda said he will use the prize money to hire more software developers. The company hopes to launch a beta version available to high schools with a full rollout in late 2018. Edge is a portable 6-foot-by-2-foot board made of composite materials, a six-panel display and several hundred light-up sensors. The design allows for a variety of tests, including participants quickly touching lights during a 30-second test, and data is instantly stored and analyzed via computer. Roda and his company also placed third in a student startup competition as part of the SXSW Interactive conference in Austin, Texas, on March 13. “The Investment” judges also awarded $7,500 each to seniors Elaine Demopolis and Ria Bhatia, and junior Luke Yost, who represented the companies Rain Reality and Mod Zero, respectively. The competition was open to current Penn State undergraduate students and fall 2016 graduates who were in good academic standing. Students or recent graduates must own at least 50 percent of their respective company to be eligible for funding. “The Investment” is part of the Inc.U development and entrepreneurial initiative that is designed to help support and grow local businesses. The Pennsylvania Technical Assistance Program (PennTAP) manages the initiative in partnership with Invent Penn State and the Penn State Commonwealth Campuses. The initiative is funded by a grant from the U.S. Economic Development Administration. Visit the WPSU Penn State website to watch the show online. 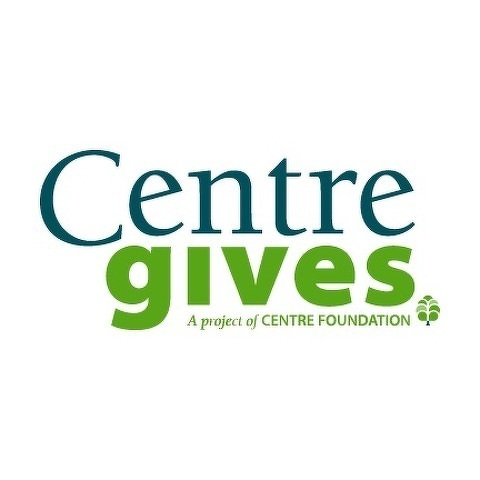 Community members gave 8,762 gifts to raise more than $1.4 million during Centre Gives, Centre Foundation's annual 36-hour online giving event supporting local nonprofits. The total set a new record for the event, which began in 2012 and has broken the record for amount raised in each successive year.